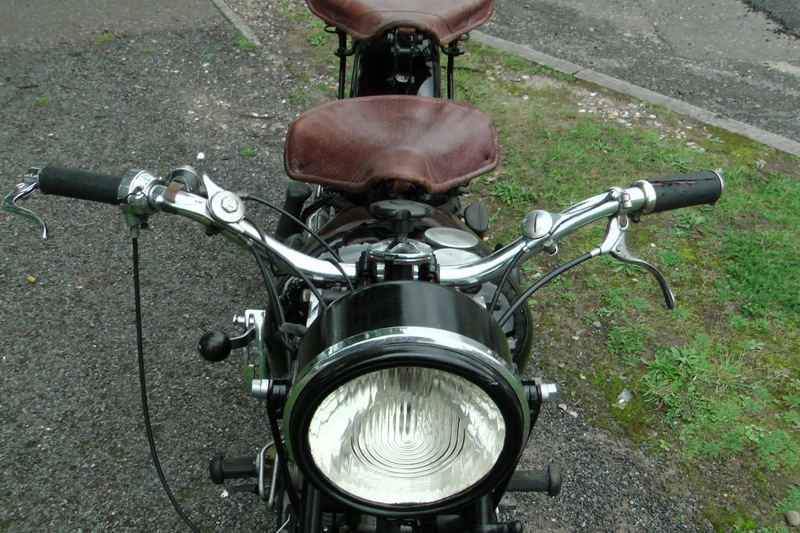 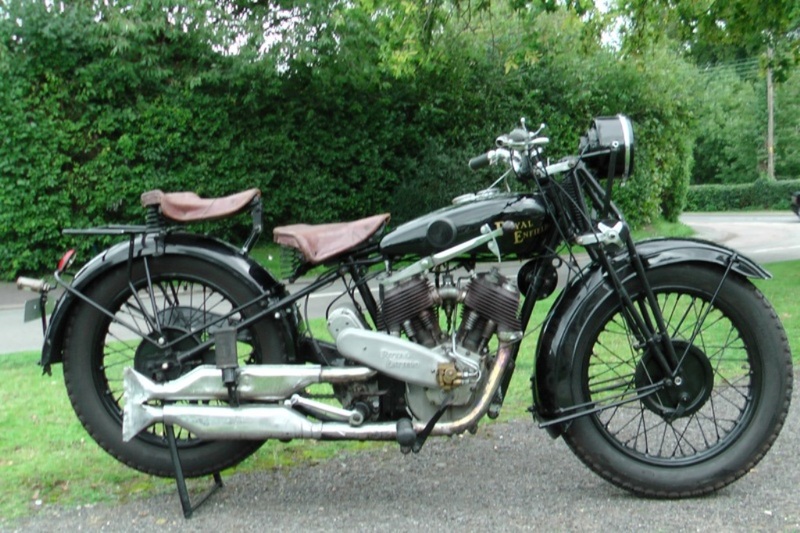 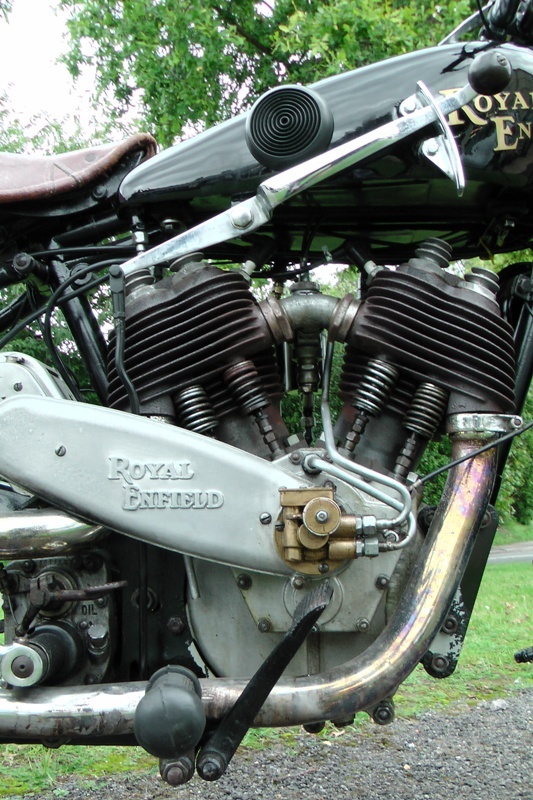 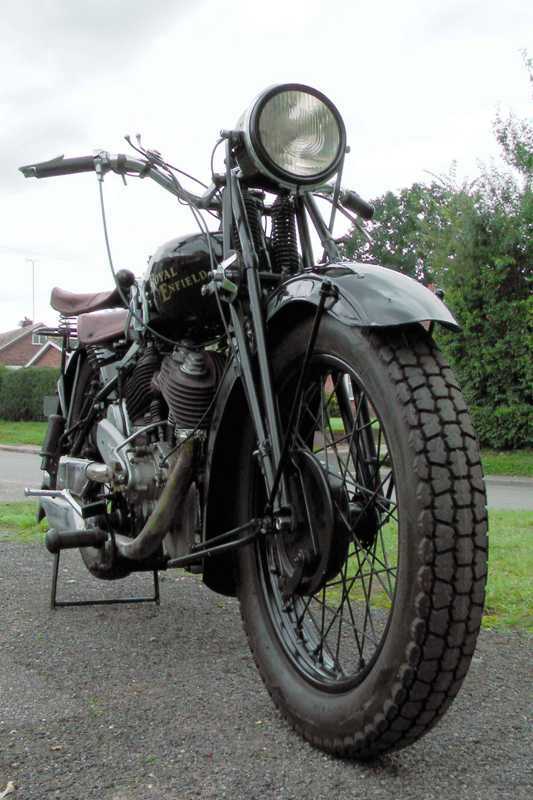 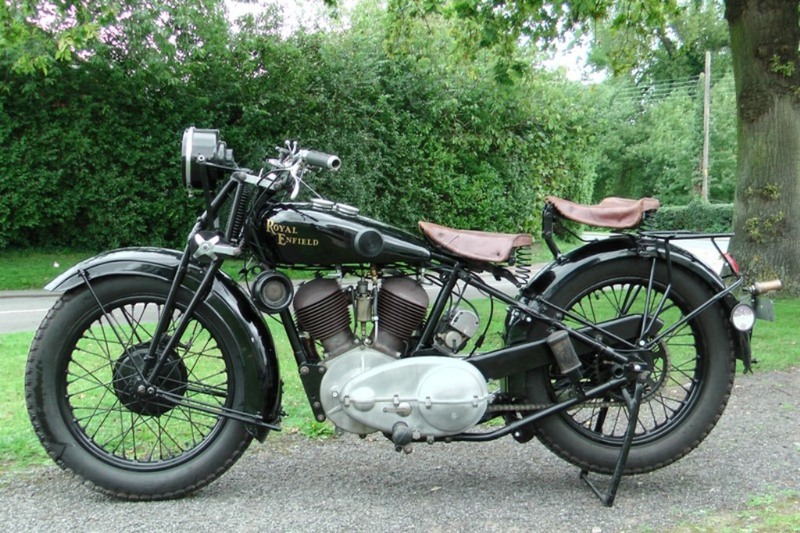 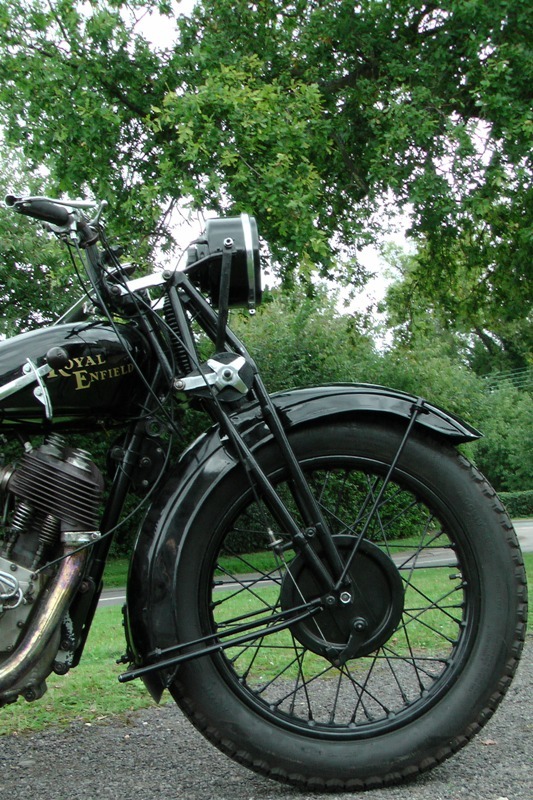 1930 Royal Enfield Model K 998cc. 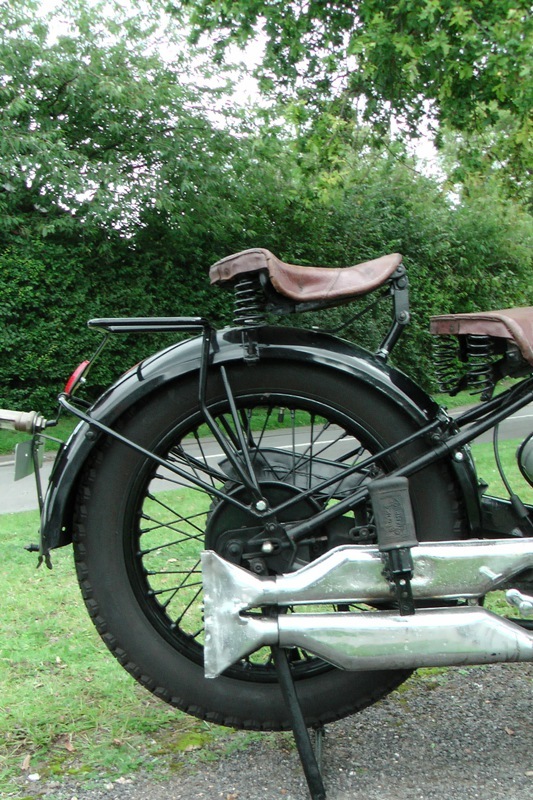 Priced at £SOLD. 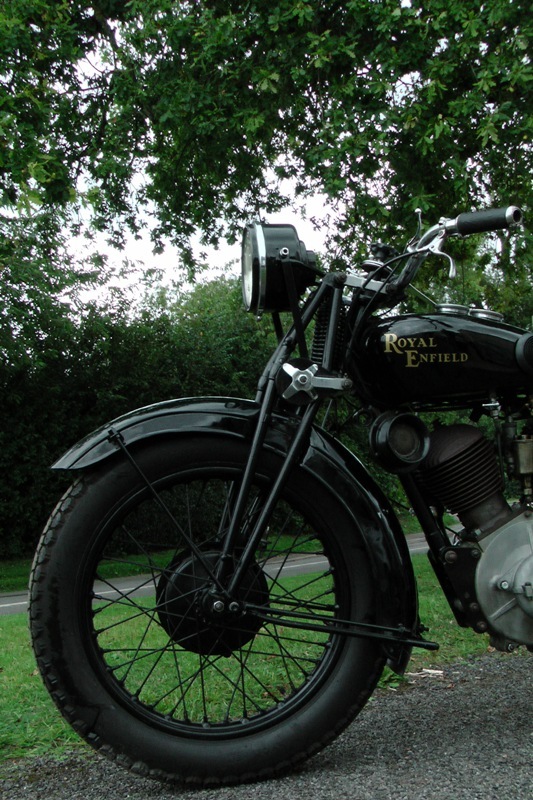 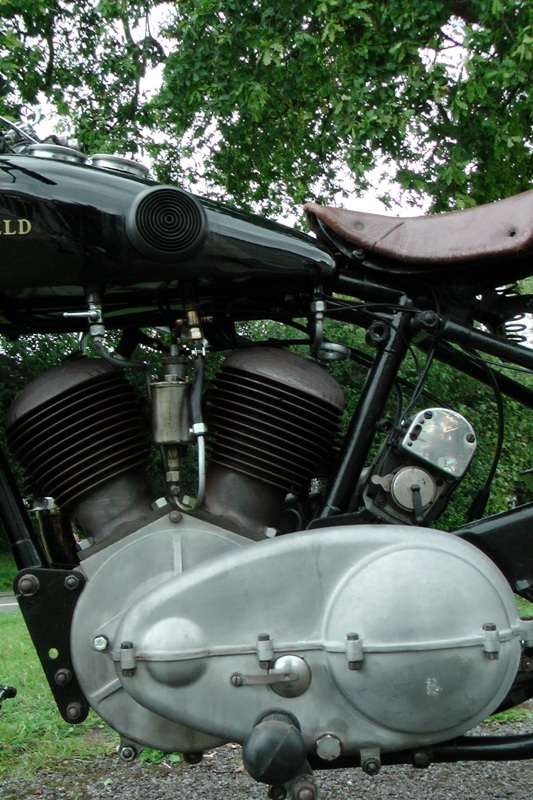 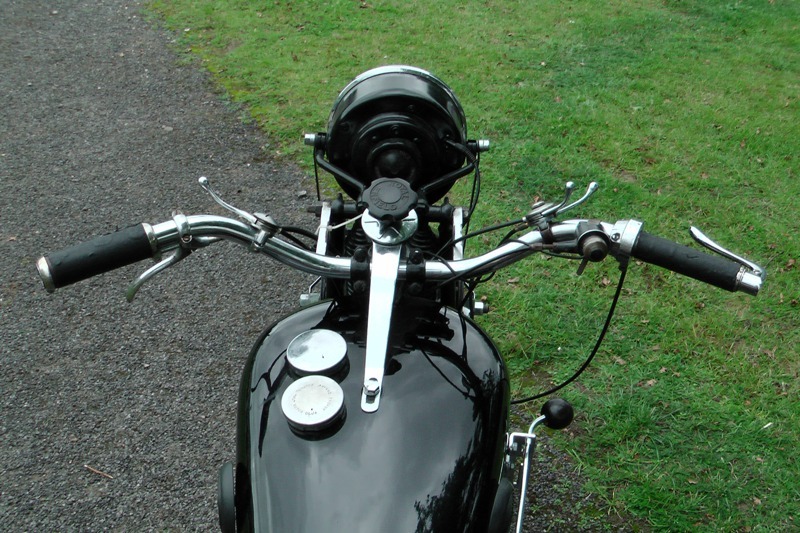 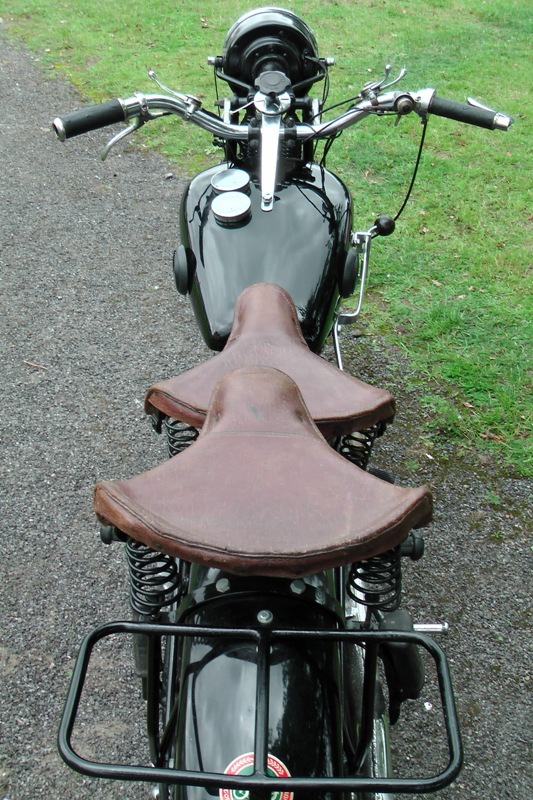 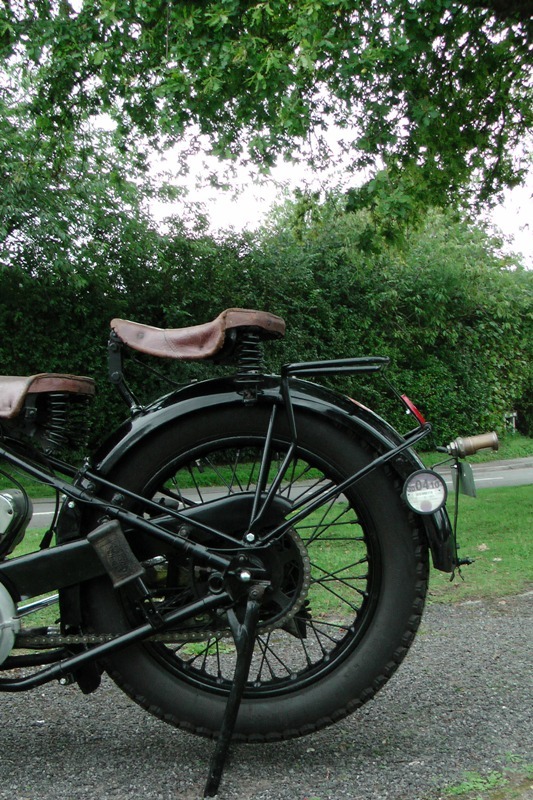 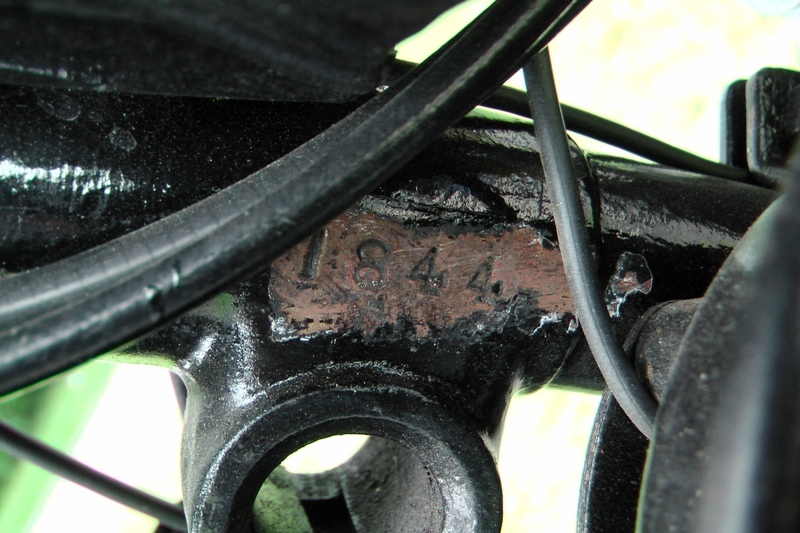 This bike was first registered on 01/01/1930 & is Andy's favourite bike!